← Did You Just Make a Plan or a Budget? 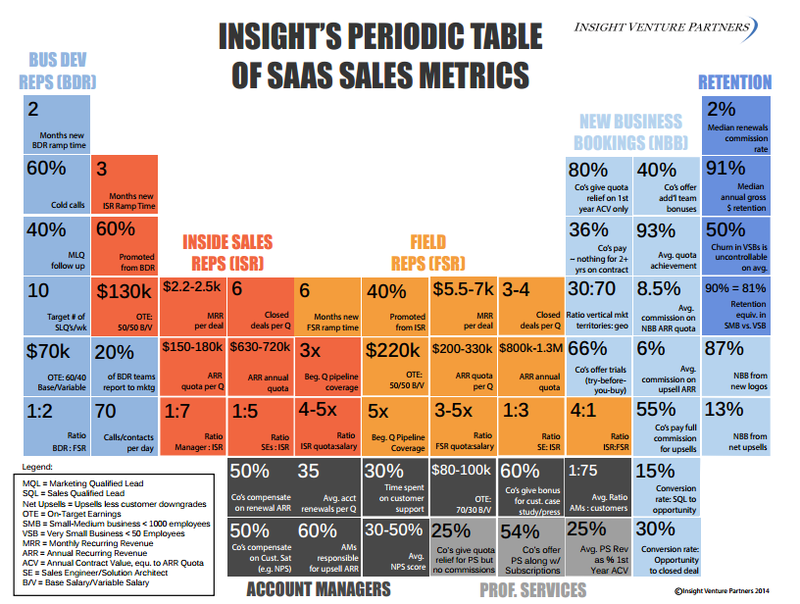 I just ran into these two tables of SaaS metrics published by Insight Venture Partners (or, more precisely, the Insight Onsite team) and they are too good not to share. Along with Bessemer’s awkwardly titled 30 Questions and Answers That Every SaaS Revenue Leader Needs to Know, financial metrics from Opex Engine, and the wonderful Pacific Crest Annual SaaS Survey, SaaS leaders now have a great set of reference documents to benchmark their firms. 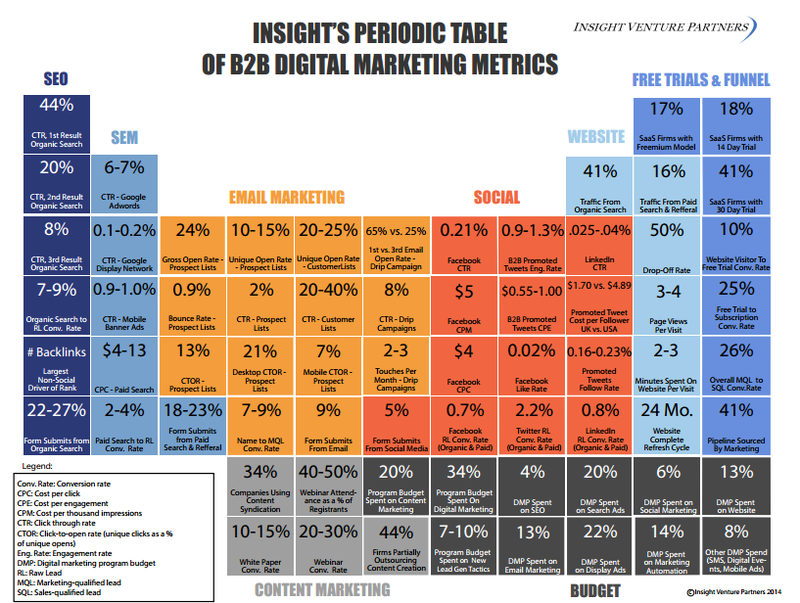 This entry was posted in Cloud, Management, Marketing, Metrics, SaaS, Sales, Startups. Bookmark the permalink.